These two prepositions were in, and on, my mind over the weekend. 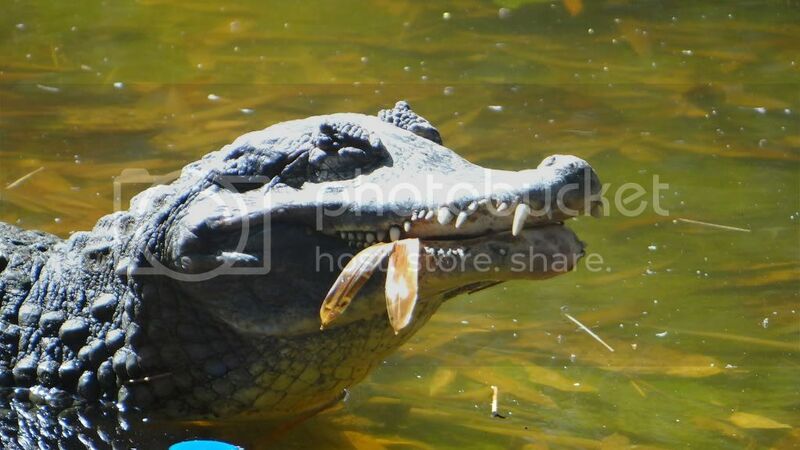 One funny image I spotted was this vegetarian crocodile, (Cayman Crocodile in the Bannerghatta Zoo)…with leaves in its mouth! So that is my list on “on” and “in”!